Craig Bean joined Holt Lunsford Commercial in 2017 and serves as a Market Associate. In this role, Craig focuses on both industrial project leasing and tenant representation throughout the Greater Houston market and beyond. In addition, he performs market research for clients and helps to identify strategic acquisition, disposition, and development opportunities. Prior to joining HLC, Craig was a policy advisor to Governor Greg Abbott in Austin, working on a wide range of issues including energy and environmental policy, military and veterans’ issues, wildlife conservation, local regulation, and taxes. Craig is a graduate of the University of Texas at Austin where he received a BA in Government. 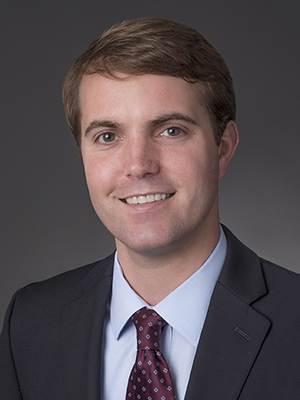 He is an active member of the Houston Chapters of Texas Exes, Stewards of the Wild, and NAIOP, where he is part of the Developing Leaders program.